Take a look at every primary and secondary gun included in the latest Call of Duty title. 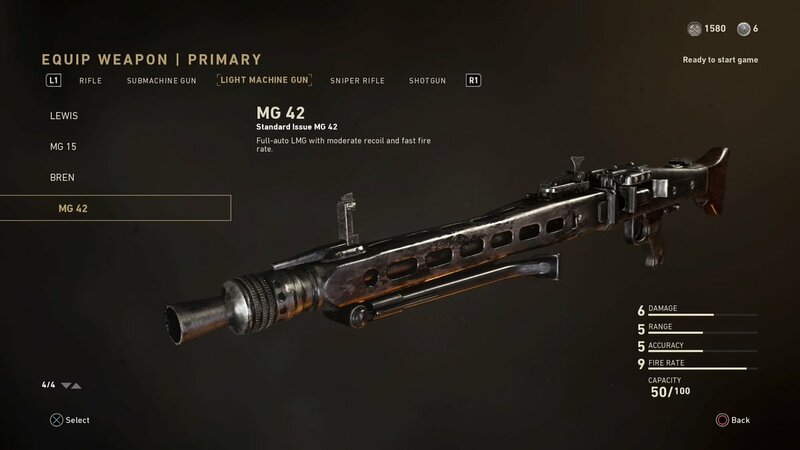 Call of Duty: WWII has finally been released, and there are a bunch of weapons to choose from. The game was launched with 31 weapons in total—25 primary guns and six secondary weapons. 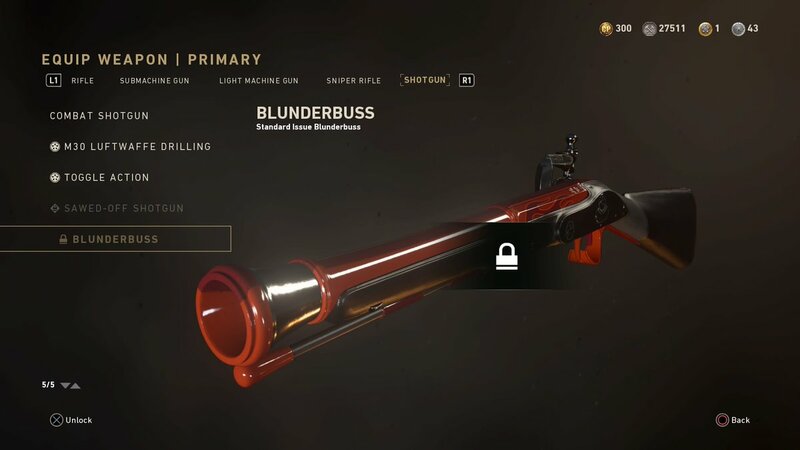 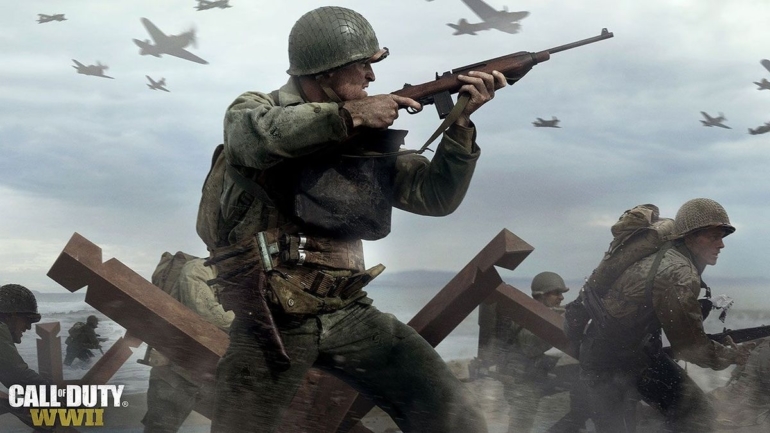 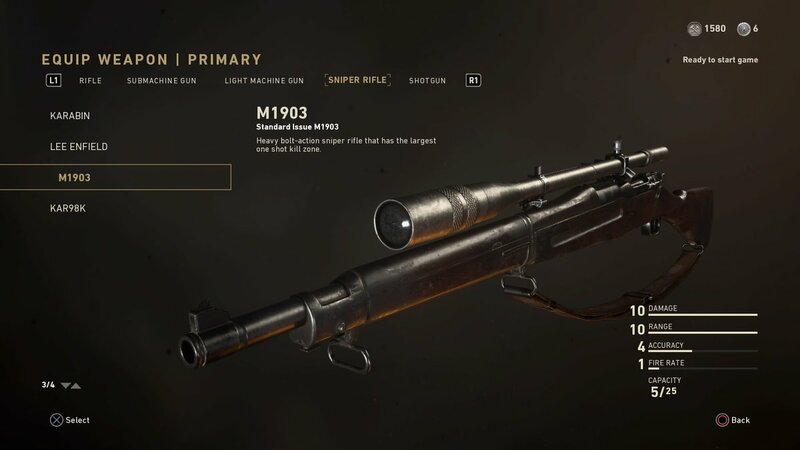 This list will help you begin your journey through WWII multiplayer, by showing you every single weapon in the game at launch, as well as each gun’s in-game statistics and ammo capacity. 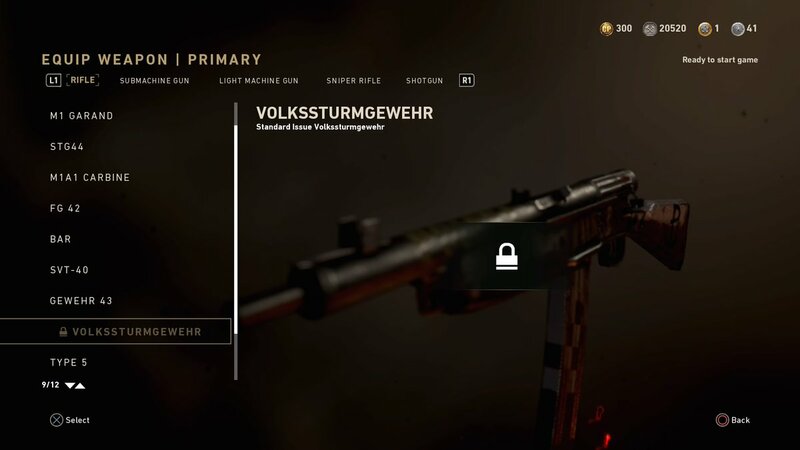 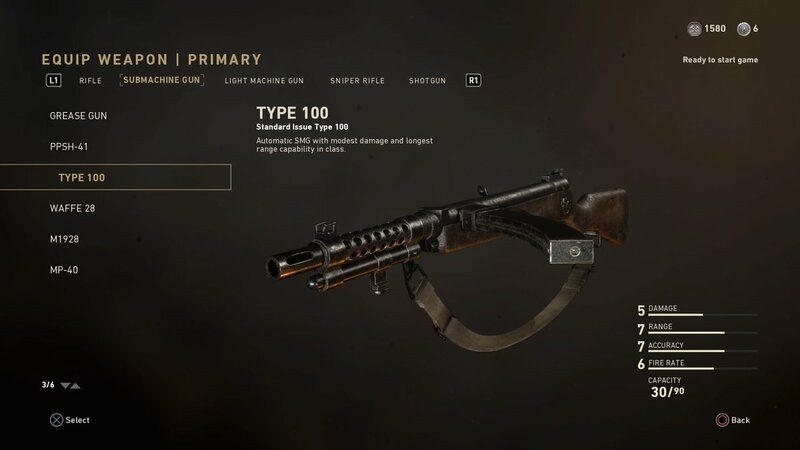 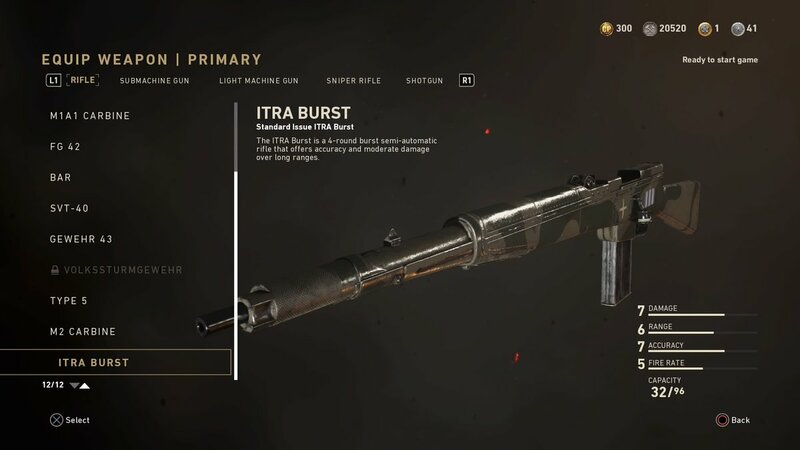 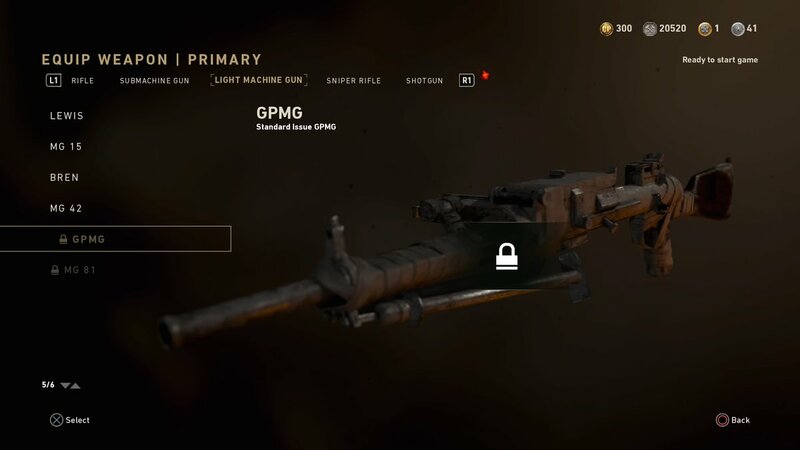 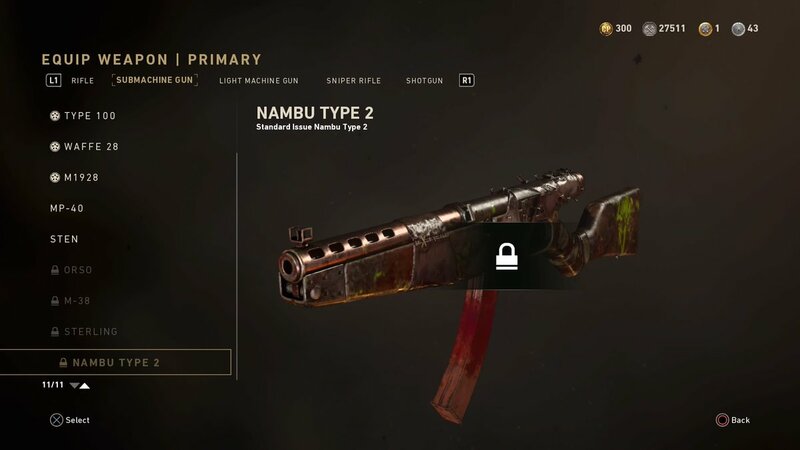 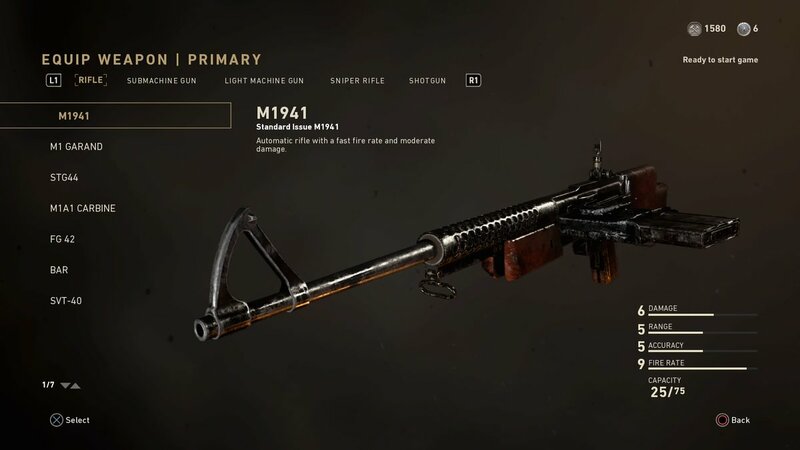 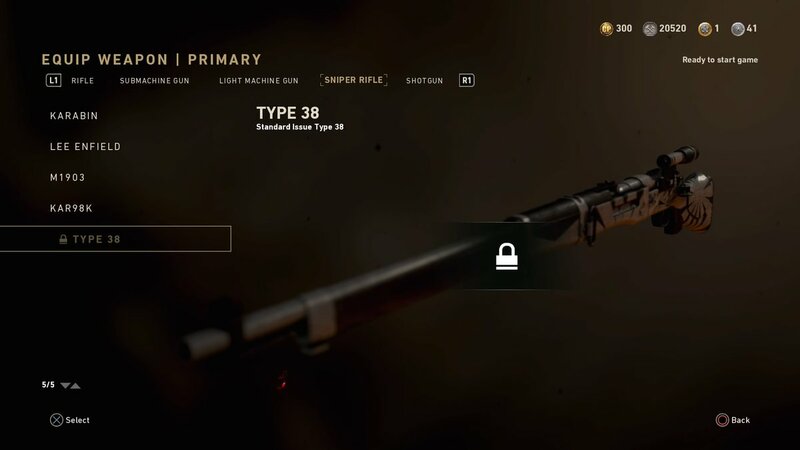 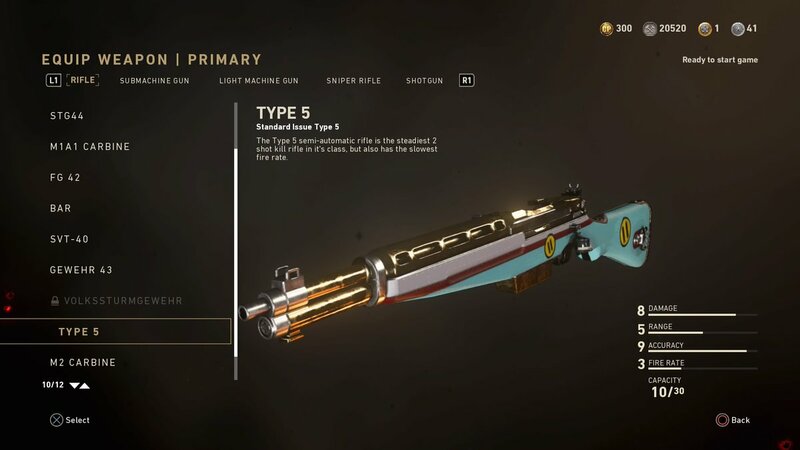 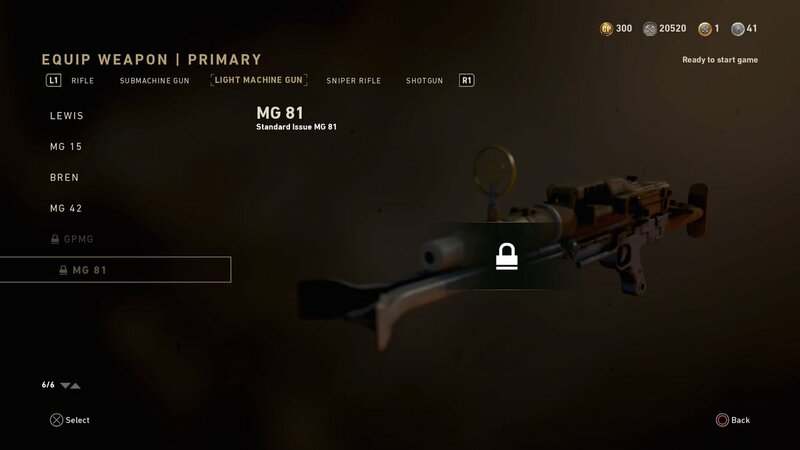 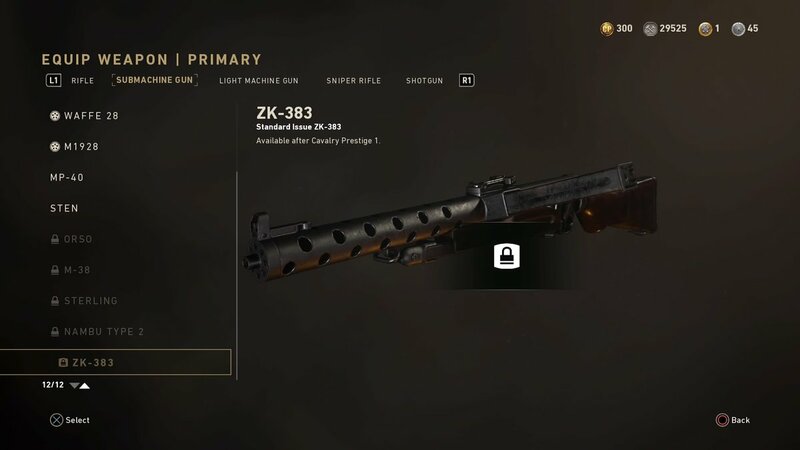 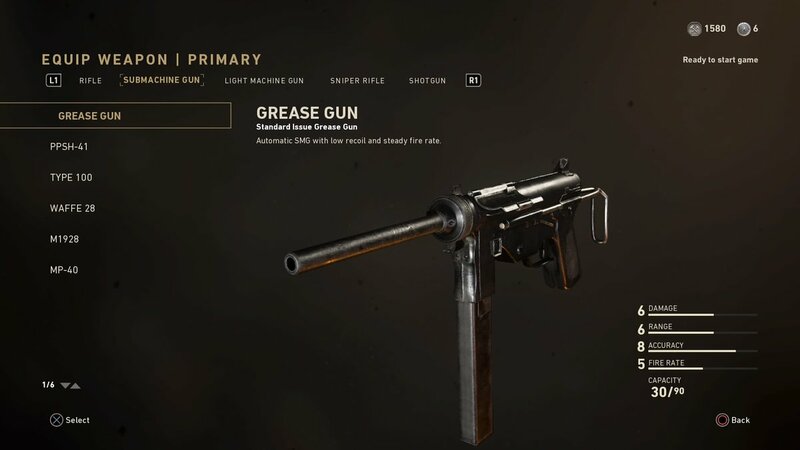 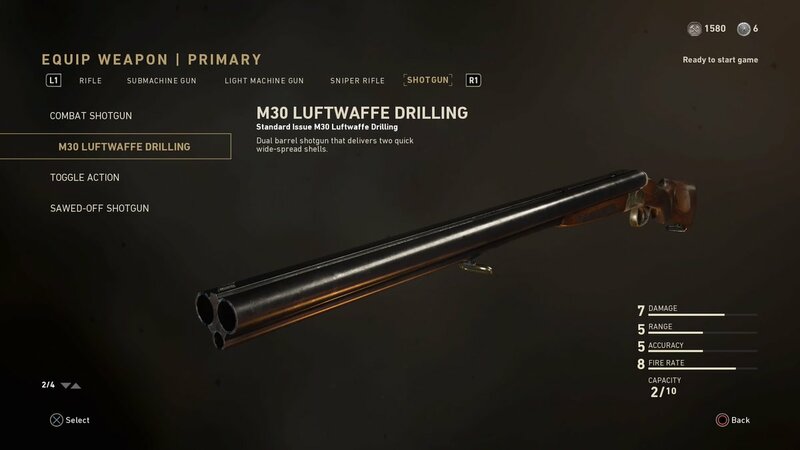 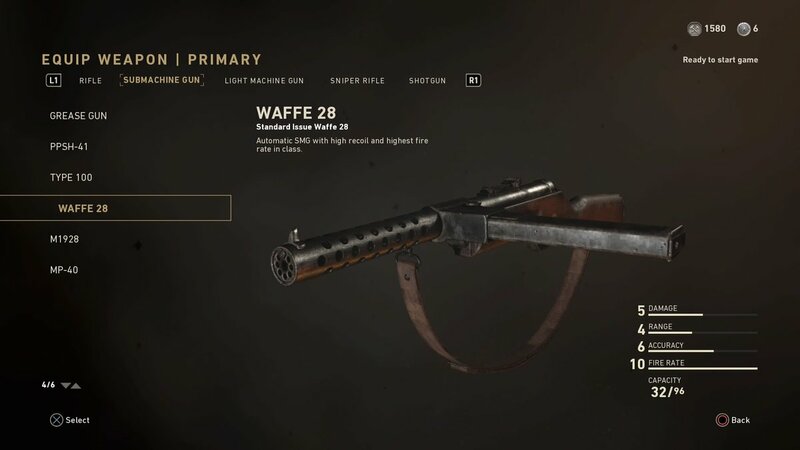 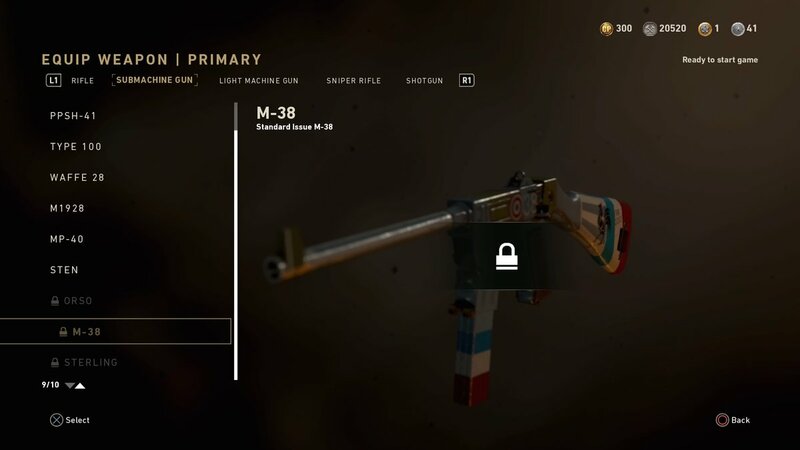 There are 16 assault rifles available in WWII, nine of which have been added after the game was launched. 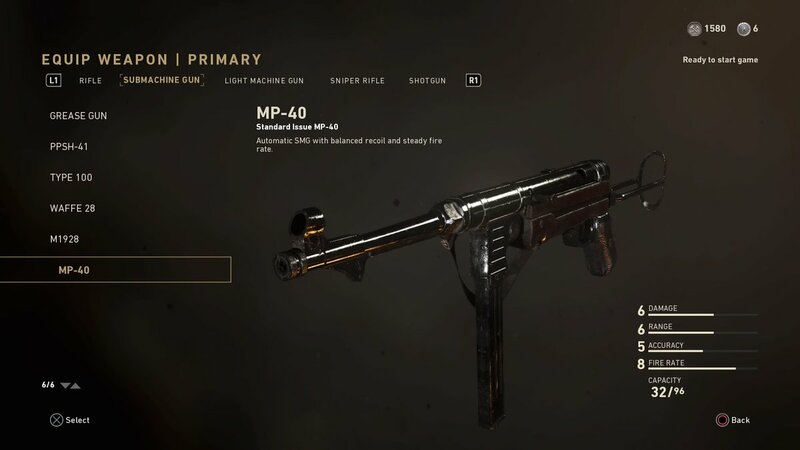 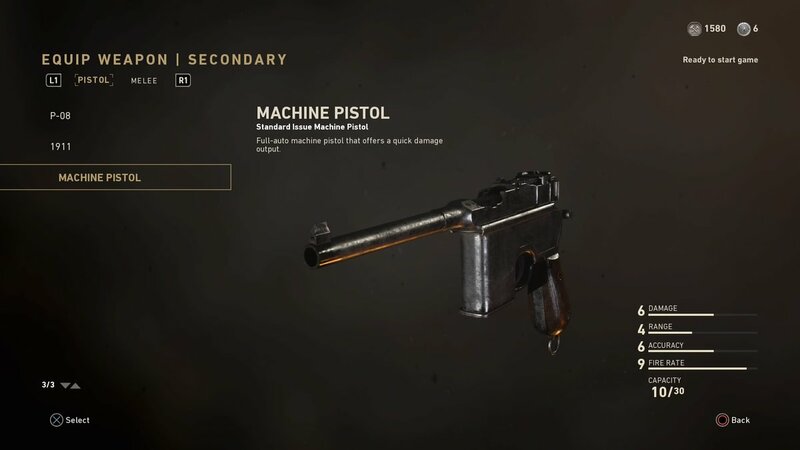 Fifteen submachine guns are featured in WWII multiplayer. 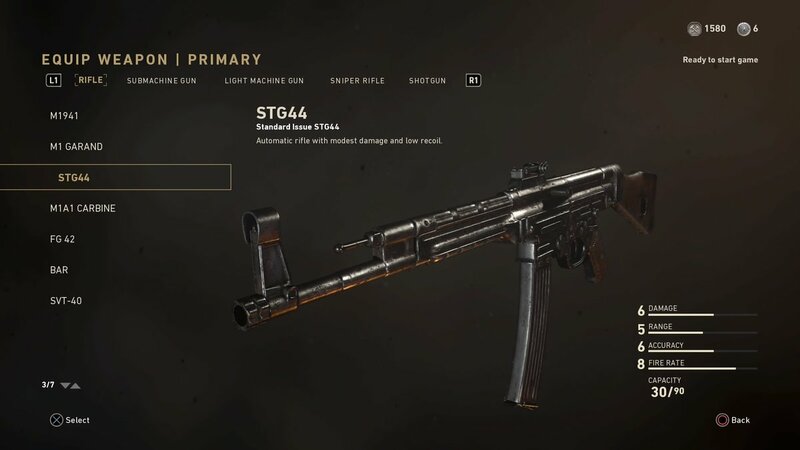 Nine of these SMGs were added to the game after its initial release. 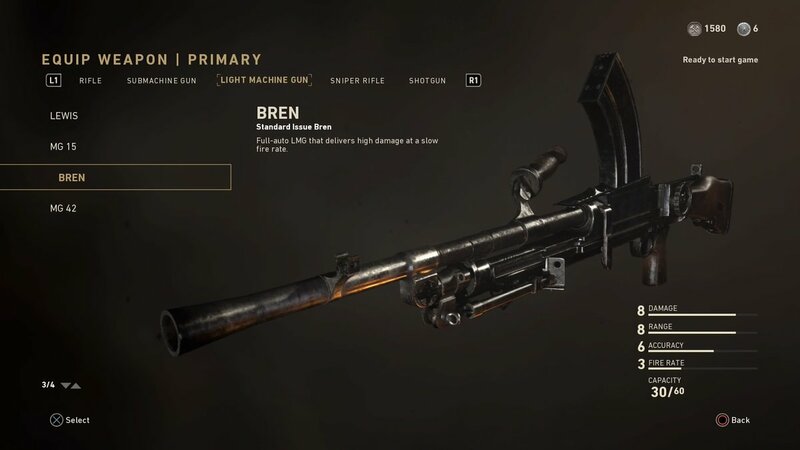 There are eight light machine guns in WWII. 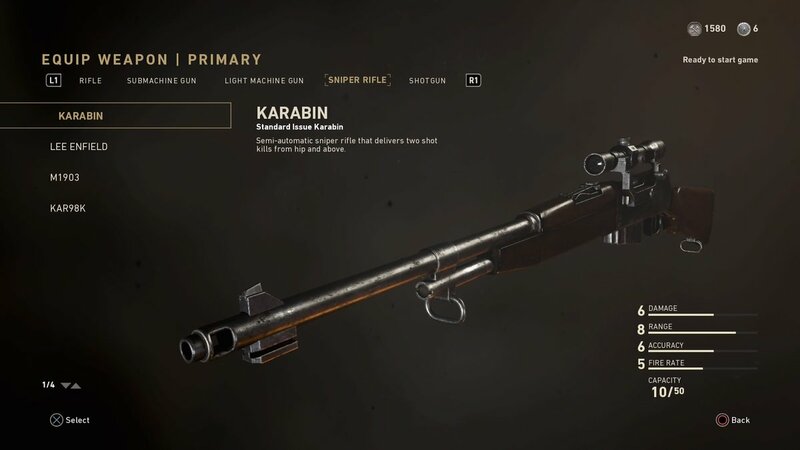 Most of these heavy weapons hold an increased amount of ammunition. 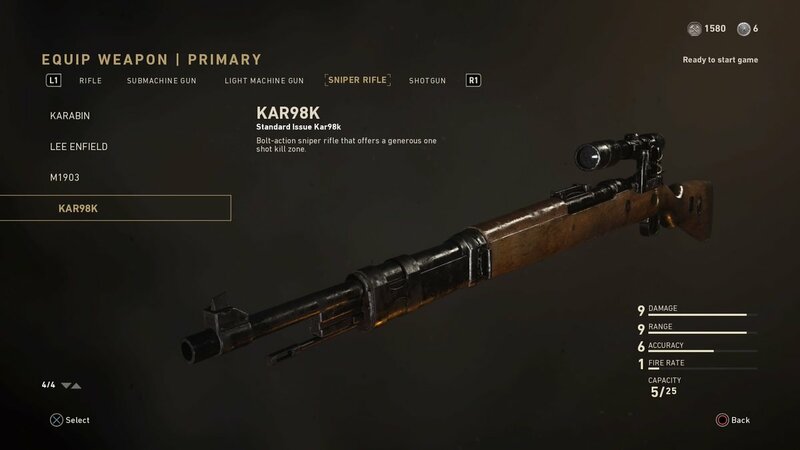 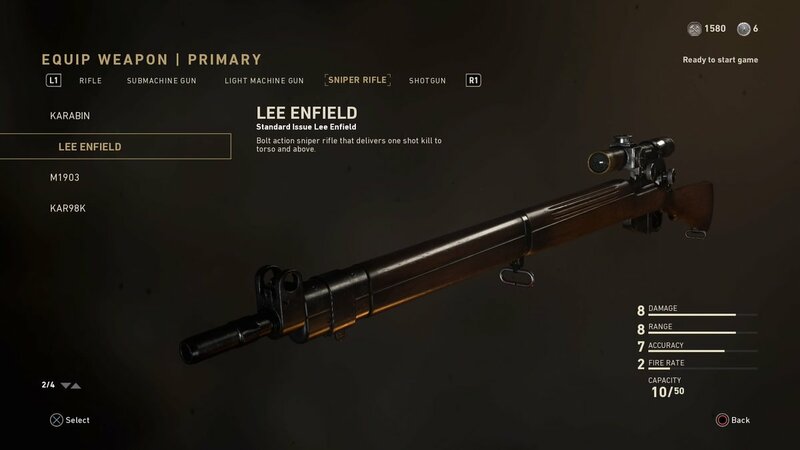 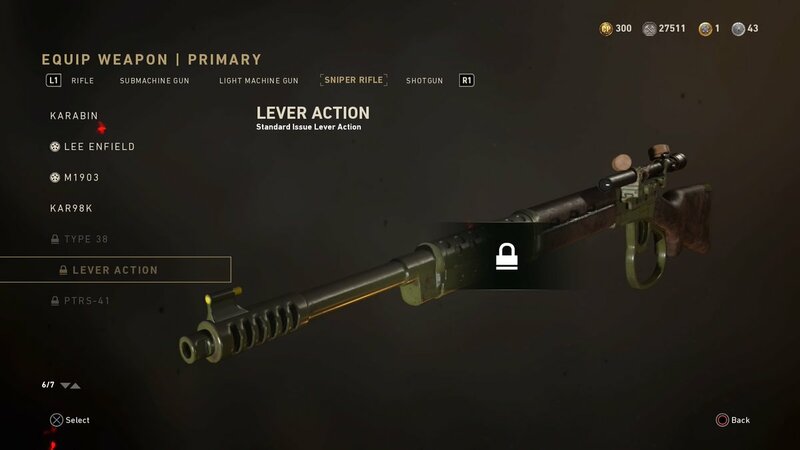 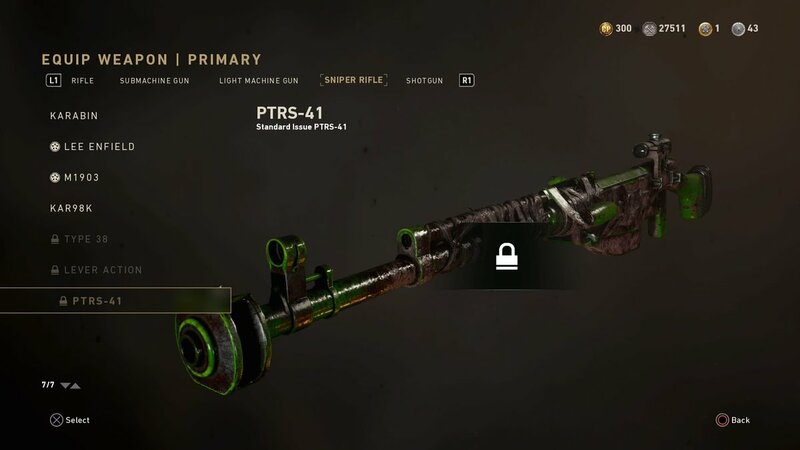 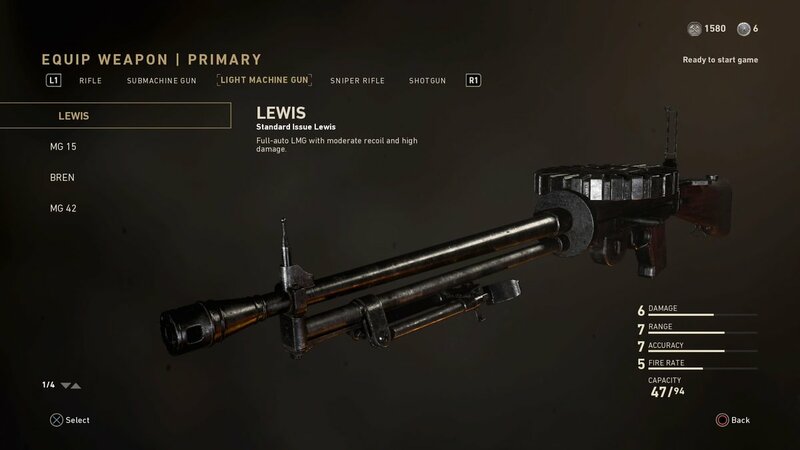 WWII features 10 sniper rifles—six of which were added after launch. 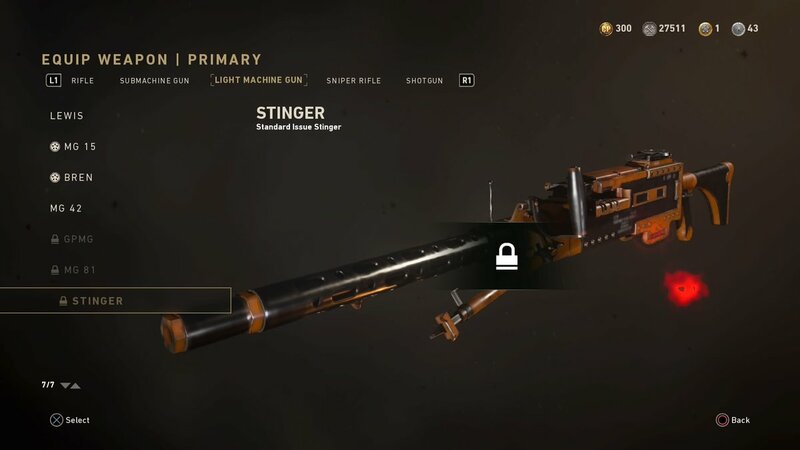 If you like long-range weaponry, you should definitely try out these snipers. 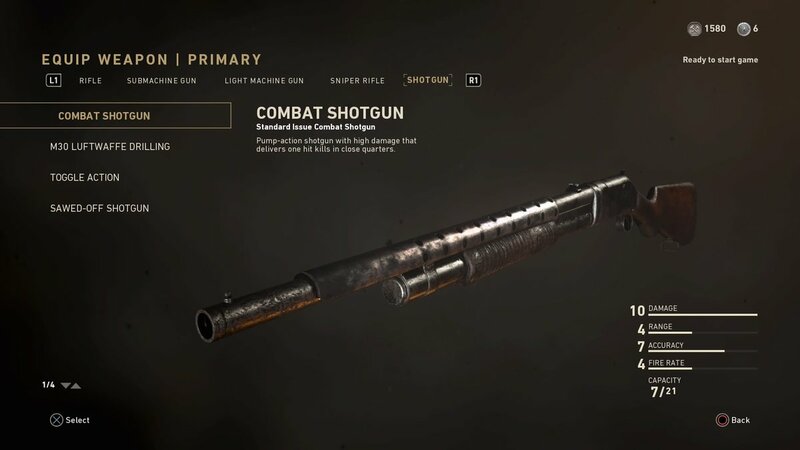 You can get right in your opponent’s face with the five shotguns that are in WWII. 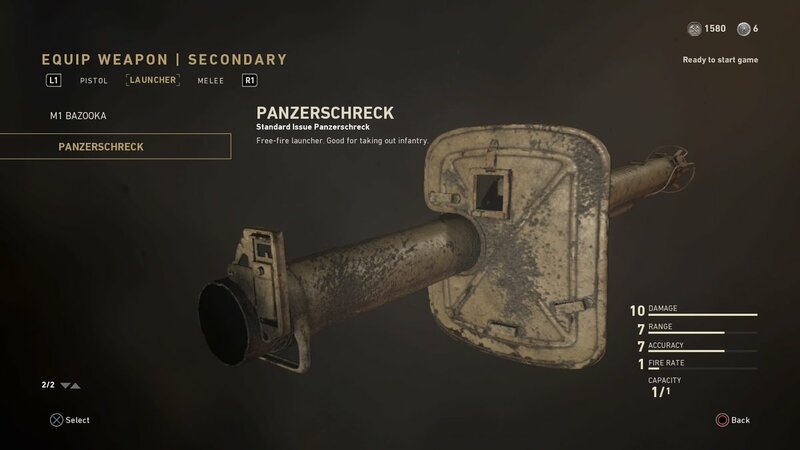 These guns pack a mean punch in close-range battles—and they’re even more powerful if you equip Incendiary Shells. 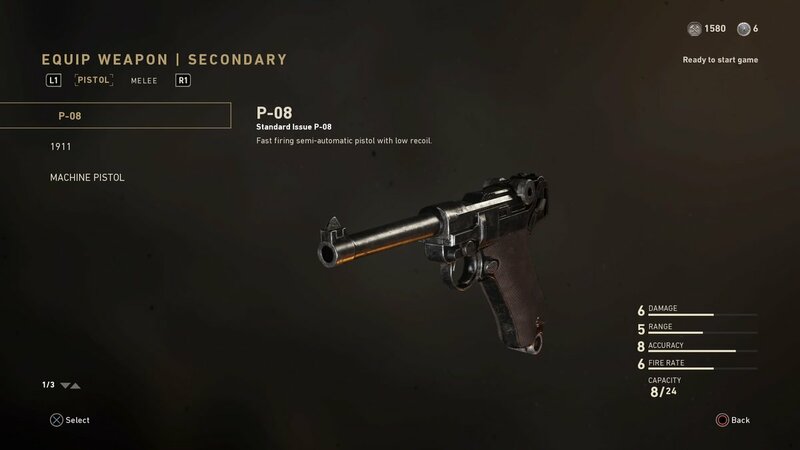 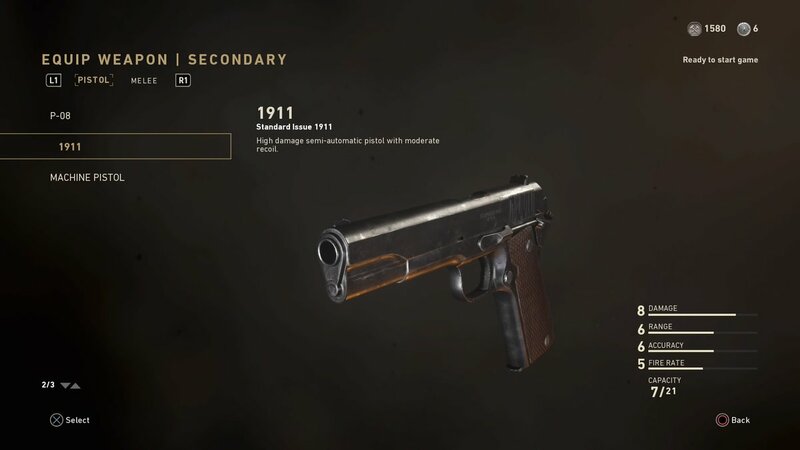 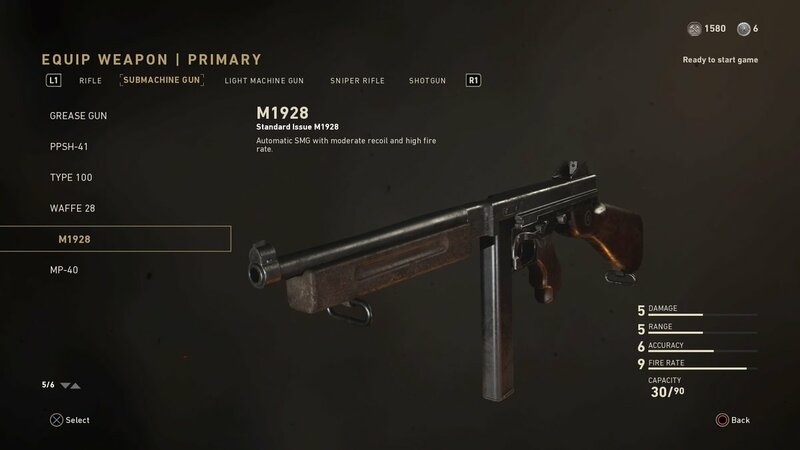 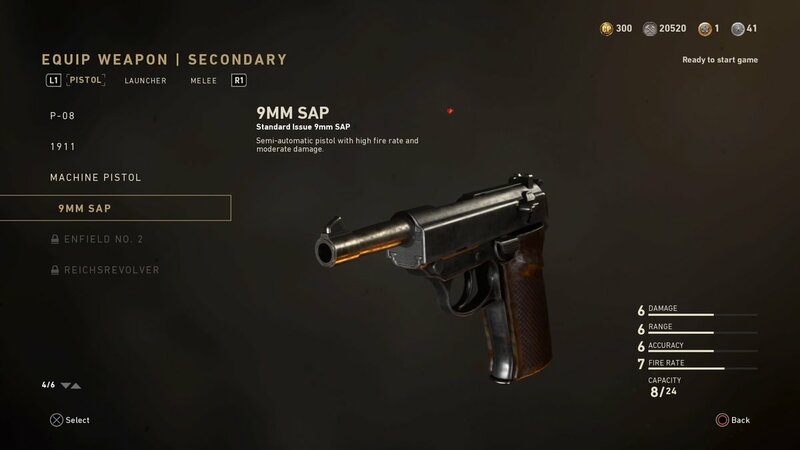 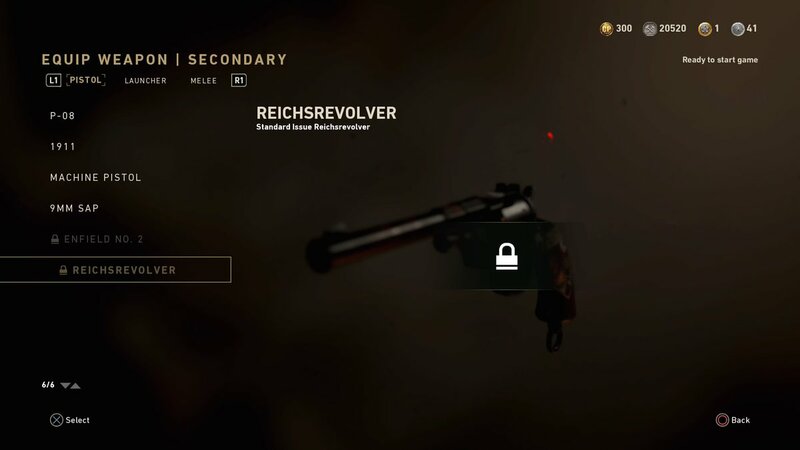 For secondary weapons, there are six pistols available in WWII. Three of them were added to the game after its initial release. 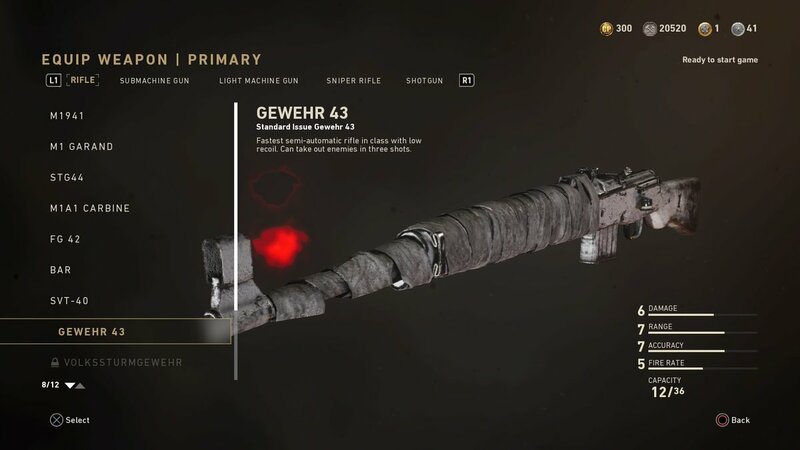 There are three “launchers” in WWII. 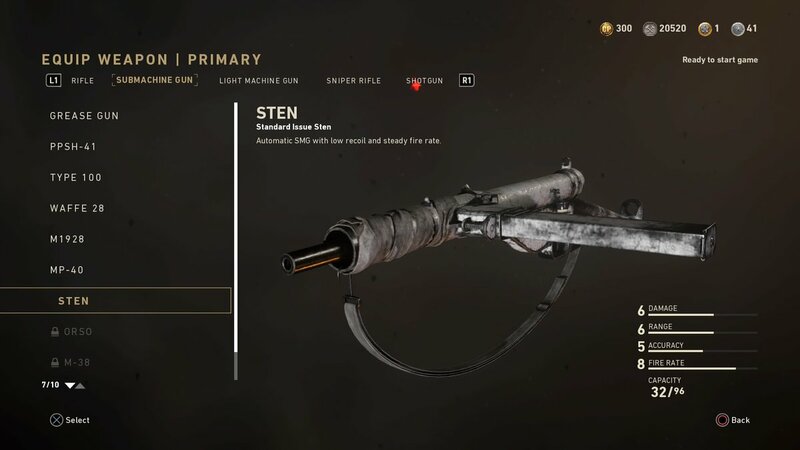 One is specifically designed to help eliminate enemy scorestreaks, while the other is a free-fire launcher—oh yeah, and there’s a Crossbow. 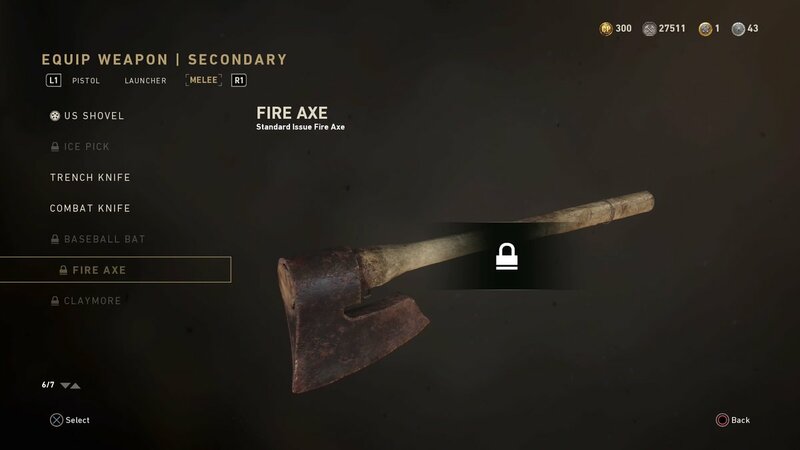 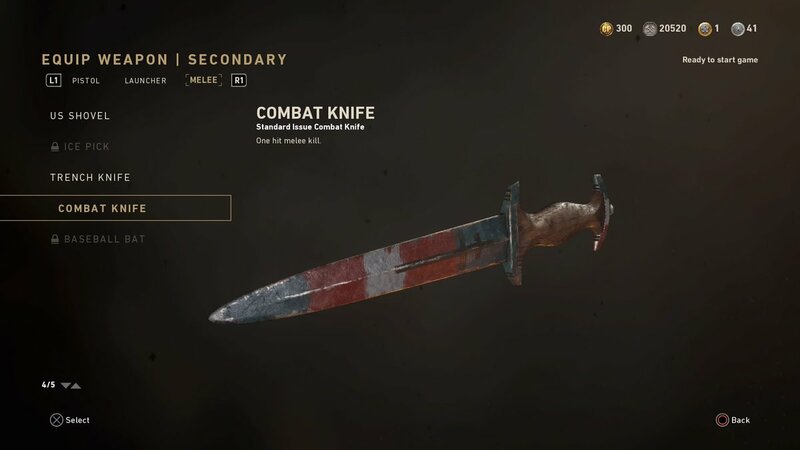 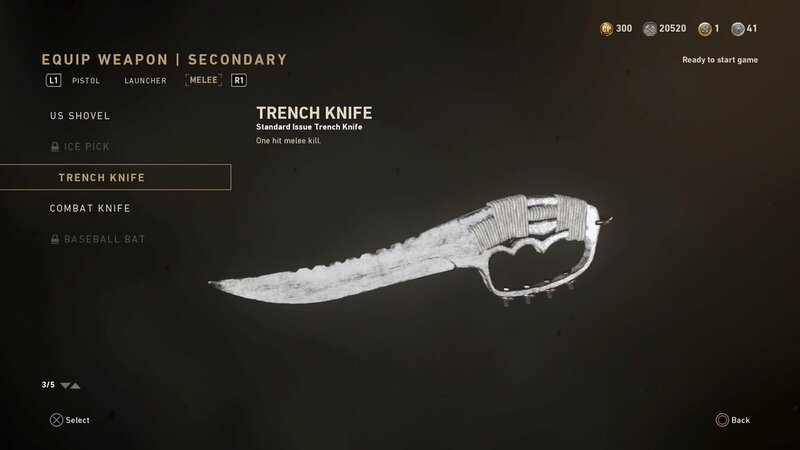 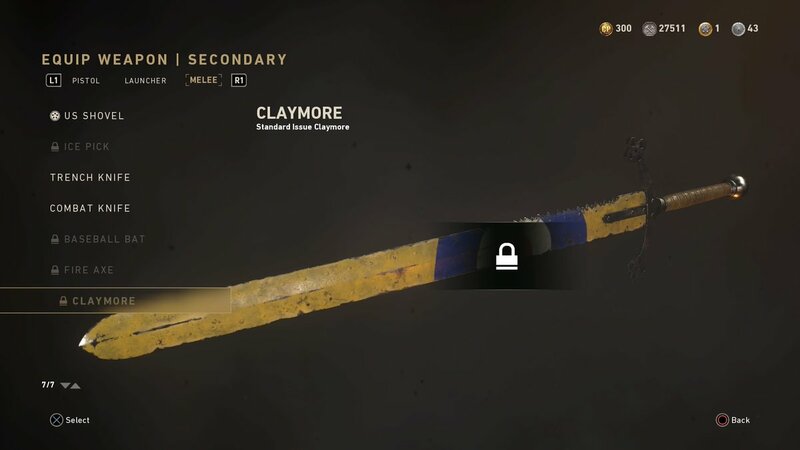 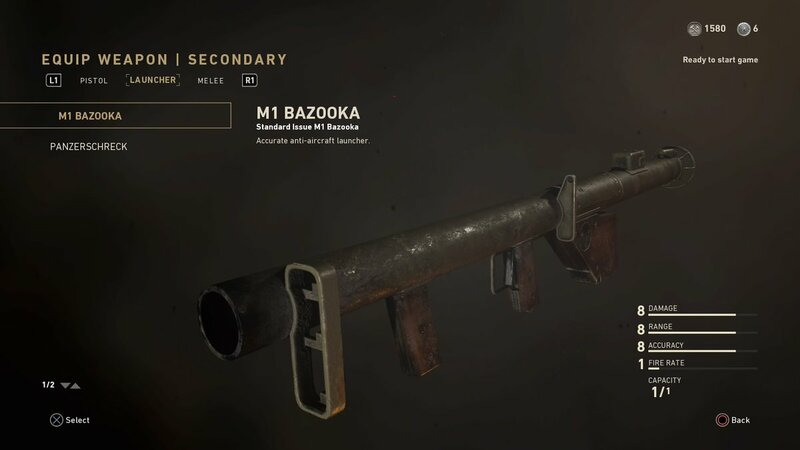 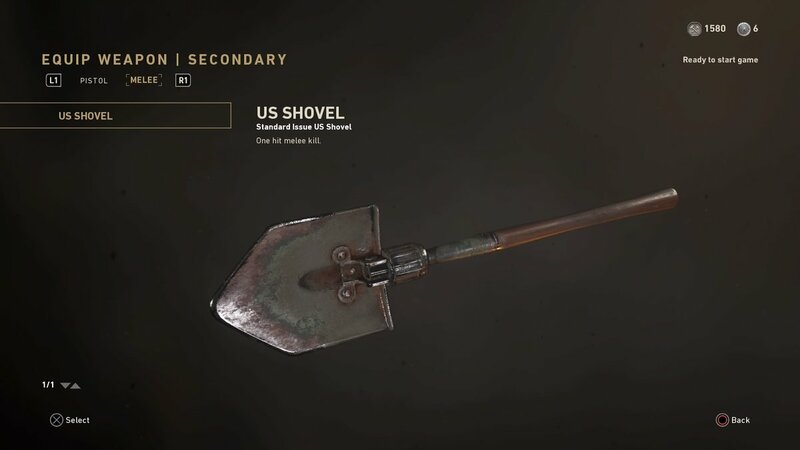 Finally, seven melee weapons are included in WWII—and all of them can be used to produce hilarious highlight reels or videos. 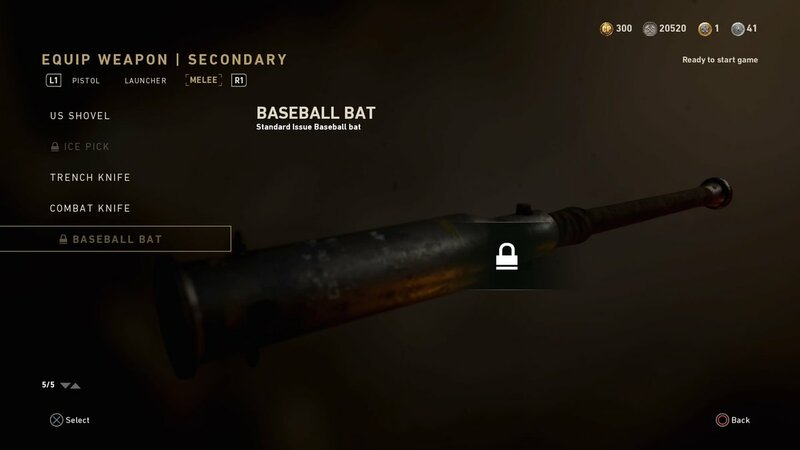 We will update this list as more weapons are added to the game.